Perhaps most excitingly, the torch is coming to a street near you. 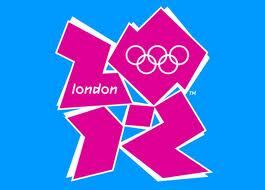 The Olympic Torch is set to travel through Barnet and Haringey on Wednesday July 25th. Starting in Harrow the torch is due to come through Finchley in the early afternoon, along Regents Park Road and Ballards Lane then along the High Road where it will turn down Friern Barnet Lane on it way to Enfield. It will then head back through Turnpike Lane along the High Street and Priory Road before ending the day at Alexandra Palace where there will be an evenings celebration. For the full route go to the 2012 London Olympic site here. JCC London and Tzedek have an Olympic Challenge on 15th July - You’ll be climbing, mountain biking, orienteering and much much more. You bring your sponsorship and a packed lunch – we provide a coach to destination, some crazy challenges, fab prizes and a great day out. Don’t let the rain stop you from raising money for developing world projects – collect extra prizes for completing the challenges in the rain! Test your endurance, try for a personal best, or have a go at traditional outdoor games. Our team of Games Helpers will put you through your paces with these fun, simple outdoor family activities. Free and drop in. 11am - 4pm. 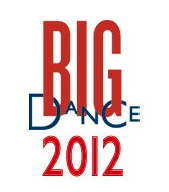 We’d love to hear what you are planning for London 2012. Do let us know.